The Kensington Advantage - How Are We Different? All this at a great price, only $350 pre-paid includes all taxes. Please call before April to get this price. Remember to clean up before we come- kids, toys, pet stuff, stay inside when we have equipment on your lawn and stay off until dry. Stick to our schedule and understand that rain days may put us 1-3 days behind. 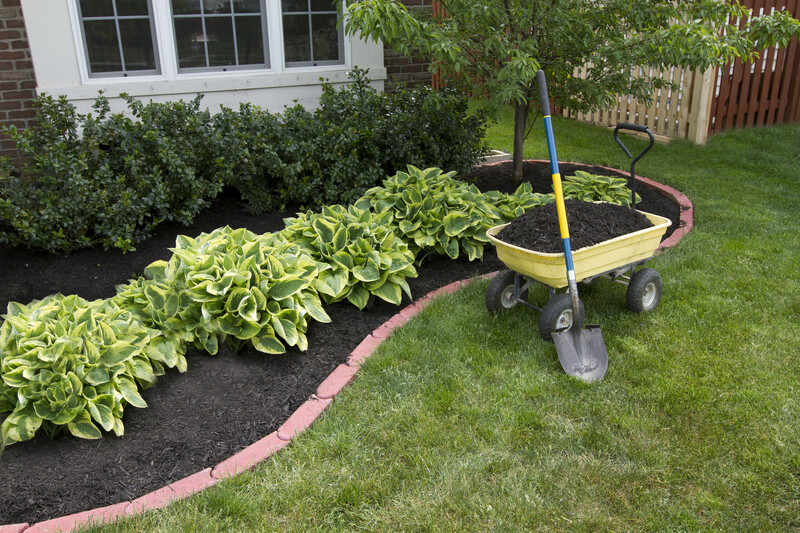 The above is our recommended regular lawn care plan. Please feel free to discuss any lawn care plan that fits your needs— that may include lawn cutting, fertilizer, weed control and garden beds maintenance, we will be glad to help. First, don't be fooled — just because the lawn is green on top, it may not mean that it is a totally healthy lawn! Secondly, April 1st is not automatically the date to start treatments. Many start too early! Often the soil is far too wet or cold - there is still frost even snow on the lawn. Each year nature tells us, both when our season starts and ends. Also dates for treatments may vary due to weather cycles for insects and diseases. Proper timing gives you the best opportunity for a great lawn. We don't like to step on a lawn covered in frost as it hurts the blades or if the lawn is too wet for aeration and damages the root system. Usually we do start in April (when your lawn is beginning to green up and there maybe a few dandelions) and go to September, but often the season goes to into October. If we start later we finish later. We can get you started any time to get your lawn looking good. Yes, We Are Different In Many Ways! You get a compost treatment. Based on a full season, most lawns start at $350. 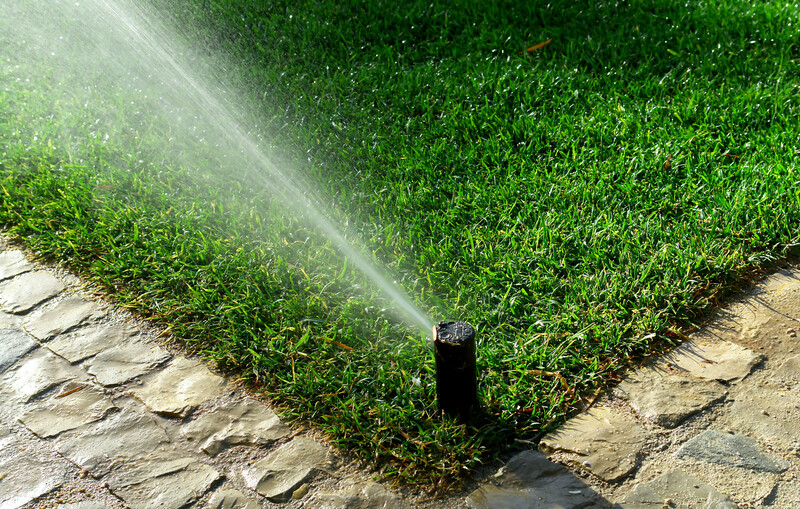 Do not waste your money on any regular maintenance if your lawn really needs to be replaced. If it's mostly weeds and bare soil, we may be able to help. Only the highest quality, safe products - to create and maintain a great lawn - no small print - no automatic renewals - no telemarketing - no spam. Pricing based on full season - lower prices for partial season. Refer-a-Friend! $80 bonus, $40 off each. Front Yards only $199. Call for more details. Mowing, nematodes to control grubs, seeding, gardening and landscape are extra. We carefully manage many aspects of your property. We will carefully monitor and document them and make the necessary recommendations.